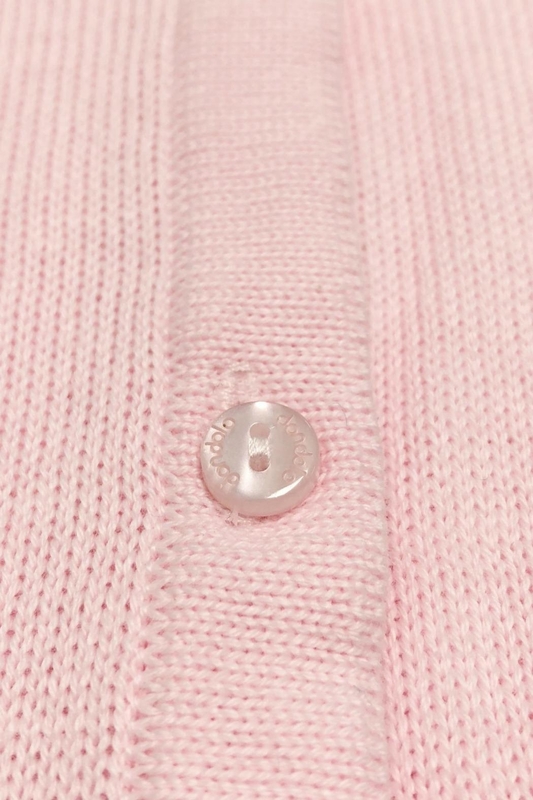 A soft 100% cotton girls button front cardigan sweater in a sweet shade of grey. Round neckline and delicate detail stitching at sleeve cuff and hemline. 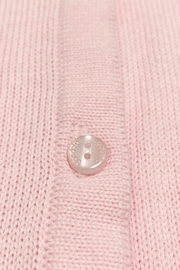 Signature Dondolo wording on buttons. A must-have basic for her wardrobe!